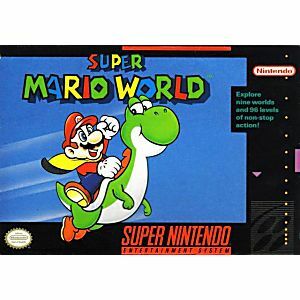 Super Mario World SNES Super Nintendo Game - Cleaned, Tested, and Guaranteed to Work! 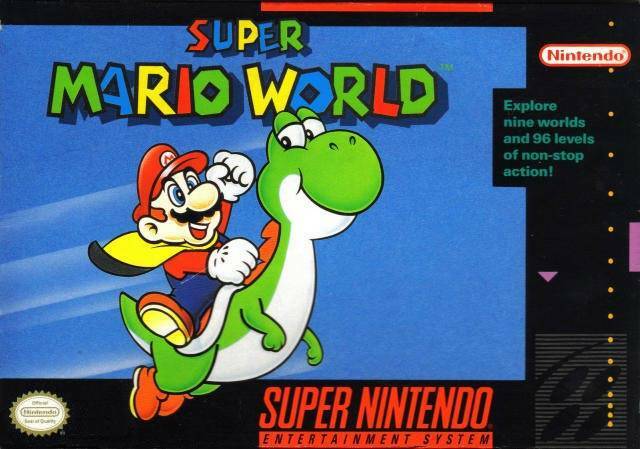 Arguably the best Mario game ever. 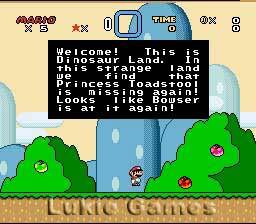 The game also stands the test of time. 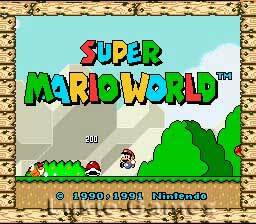 Me and my wife must of beaten this game 20 times each and it still doesn’t get old. It’s just pure joy to play. Love it! It's everything I remember and more. Perfect condition! Exactly what I ordered! Will use the for all of my old school game needs. Awesome game, works great with no problems. Game condition is excellent and works as it supposed to. No complaints. Looks great played through my super nt. This game is great brings back a lot of memories. Was shipped on time. Arrived super fast! Works great! Plays great! Looks great! Thank you for the game! Got the game faster than I expected, game worked great. Re-living childhood memories!